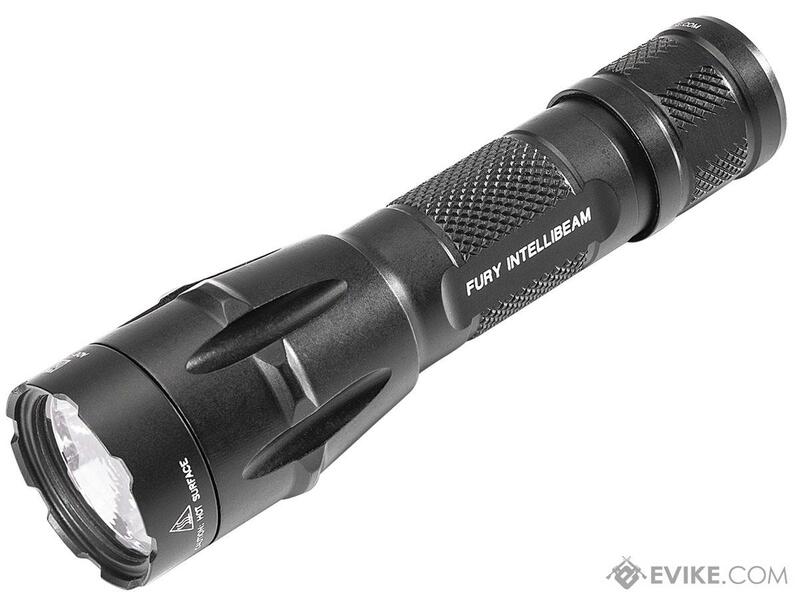 The Fury IntellibBeam™ takes the automatic adjusting output of our previous P2X Fury® with IntelliBeam™ Technology and increases the maximum output to an astounding 1,500* lumens. 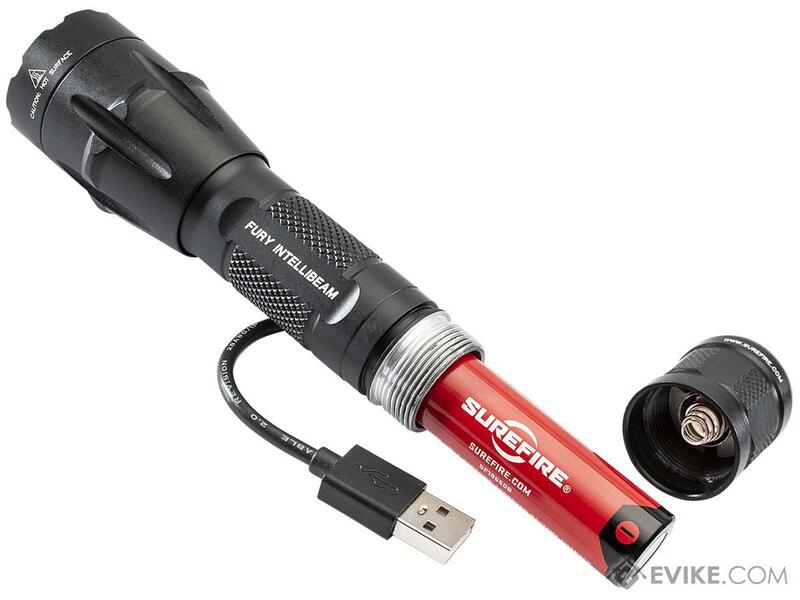 This versatile pocket-sized searchlight can be powered by either two 123A lithium batteries or a single economical 18650 lithium-ion rechargeable battery. Our proprietary IntelliBeam™ Technology automatically and seamlessly adjusts the virtually indestructible LEDs output to the optimal setting — anywhere from 15 to 1,500* lumens — based on your environment, so theres never any hesitation or fumbling to manually set the output. 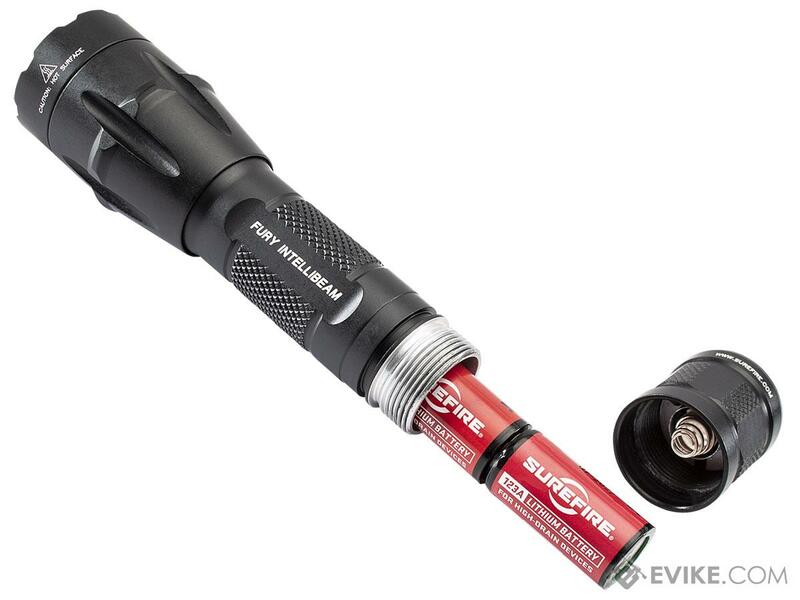 Should you desire maximum output on demand, two simple clicks of the tailcap override the auto-adjustment function. 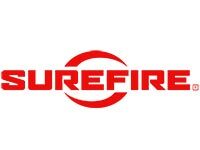 Everything else is pure Fury, with a precision micro-textured reflector that creates a smooth, far-reaching beam with a bright central area and enough surround light for situational awareness. 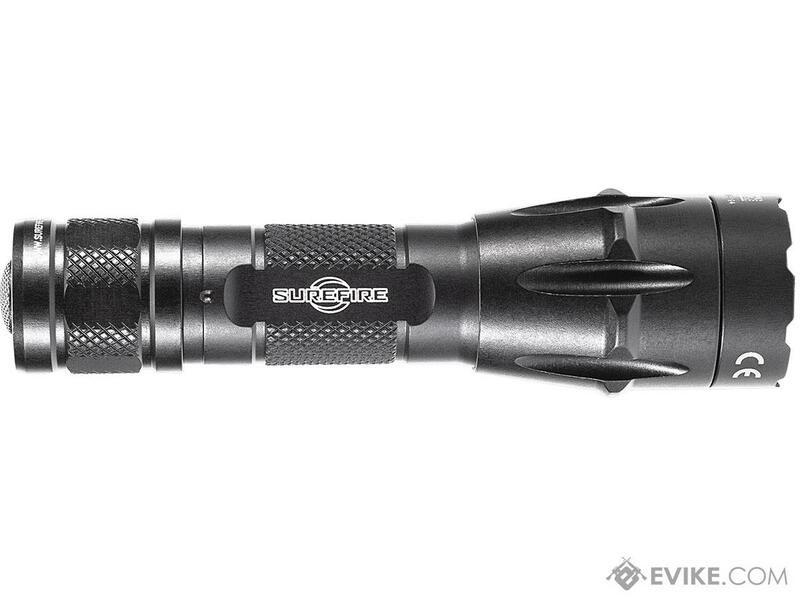 The high-strength aerospace aluminum body and tailcap are knurled for a secure grip and Mil-Spec hard anodized for extreme resistance to abrasion and corrosion. 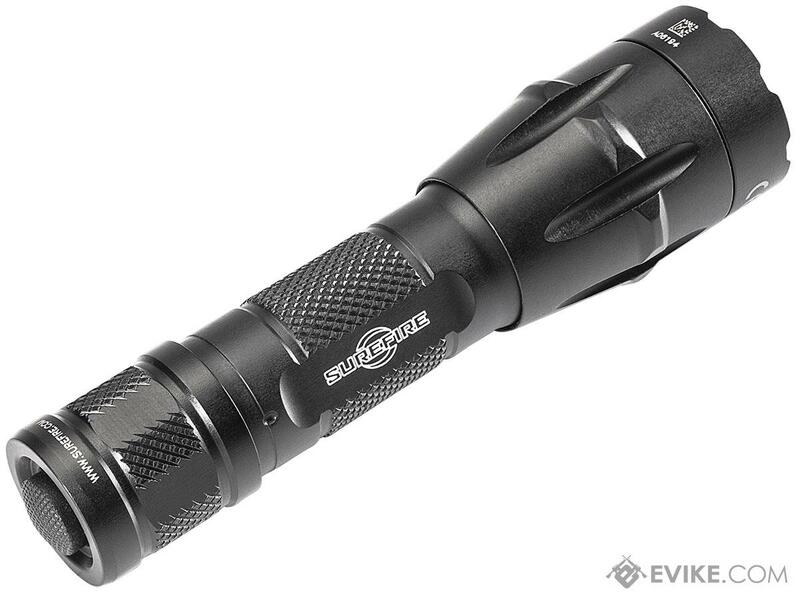 Discuss about Surefire FURY IntelliBeam™ Auto-Adjusting Dual Fuel 1500 Lumen LED Tactical Flashlight with your friends and fellow Evike.com shoppers!